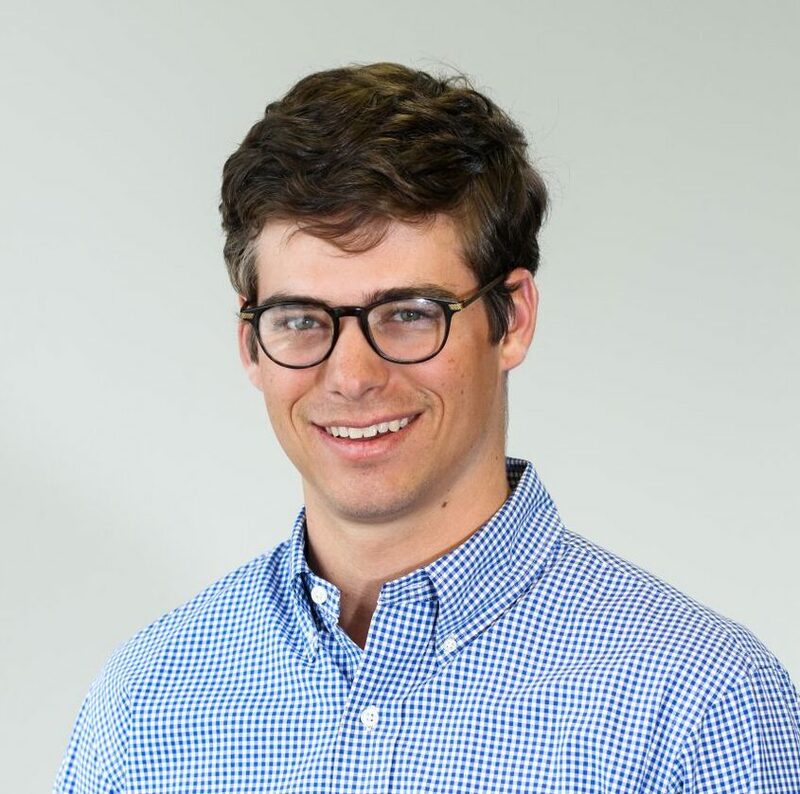 Patrick Burkhart is the Director of Sales at ExplORer Surgical, where his primary roles are leading the Sales and Account Management teams and focusing on the development of strategic industry partnerships. 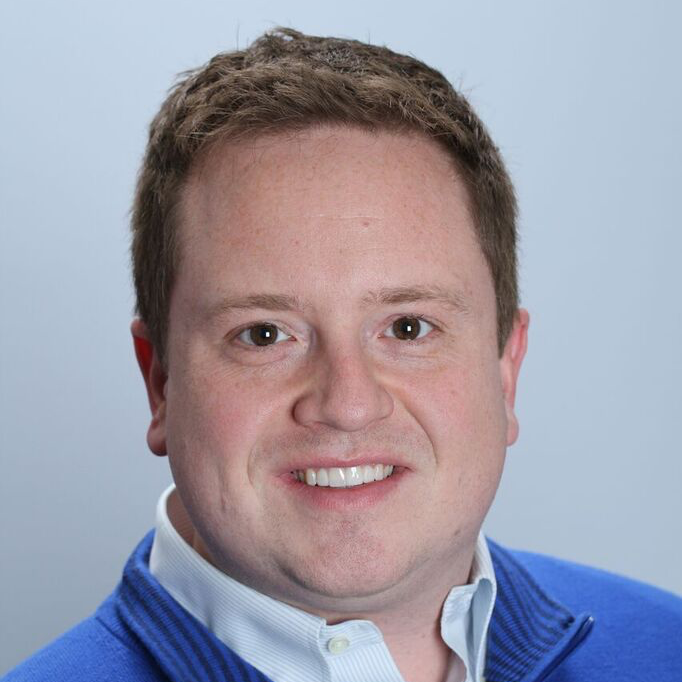 Patrick comes to ExplORer with over a decade of business experience and many successes in both OR-based medical sales and the promotion of SaaS model software applications. Most recently, he led the sales team at King-Devick Technologies, and before that, managed the Chicago market for Synthes CMF. Outside of work, you will find Patrick in his kitchen adding to his recipe repertoire, exploring Chicago’s different neighborhoods via bike, or working with students at North Lawndale College Prep as a founding member of the school’s Associate Board. Patrick received his BS from the University of Illinois Urbana-Champaign. 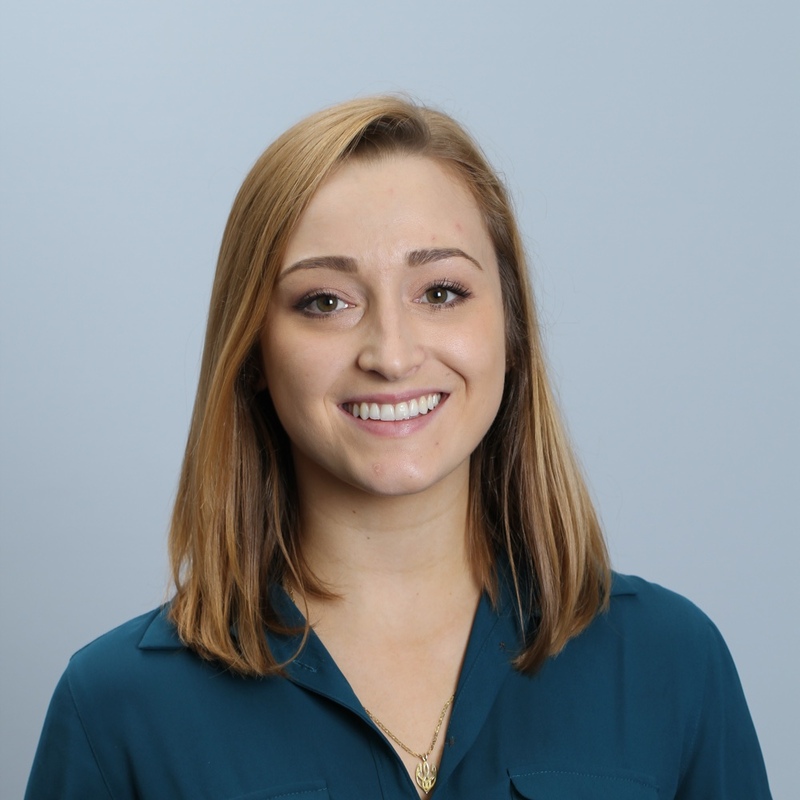 Juliana Desouza is the Business Development Intern at ExplORer Surgical, where her primary role in the company is to prospect, outreach, and manage new and existing leads. Juliana is currently enrolled at DePaul University where she will be graduating in June 2019 with a B.S. in Health Sciences with a concentration in Public Health and a minor in Industrial-Organizational Psychology. Prior to joining ExplORer, Juliana was the Midwest Development Intern at a non-profit organization, NPH USA, where her main focus was planning and executing the annual fundraising gala with over 300 guests. In her spare time, she enjoys cooking, traveling, practicing yoga, and exploring Chicago. Eugene Fine is the Chief Technology Officer of ExplORer Surgical. He is a seasoned technology executive, an expert in agile and lean start­up methodologies, with more than 15 years of experience in all aspects of product development and management of information systems. 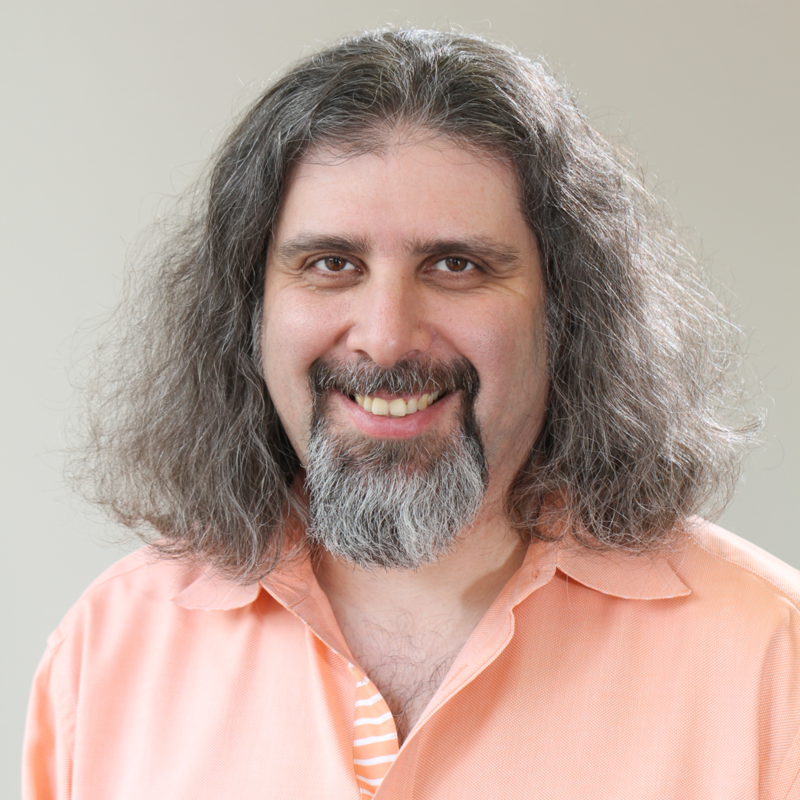 Prior to joining ExplORer Surgical, Eugene served as a Chief Technology Officer at Verie, security and mobile identity verification start-up company, and was responsible for the development of the software product that was chosen a finalist for 2015 South by South West Interactive Accelerator Award. Prior to that, Eugene served as Executive Vice President in charge of technology at Next Wave, a software company focused on web­ based solutions for the Direct Sales industry. Eugene is heavily engaged with start-up community and currently contributing his time as a technology mentor at 1871, a Chicago based accelerator. Jennifer Fried is the CEO and Co-Founder of ExplORer Surgical. 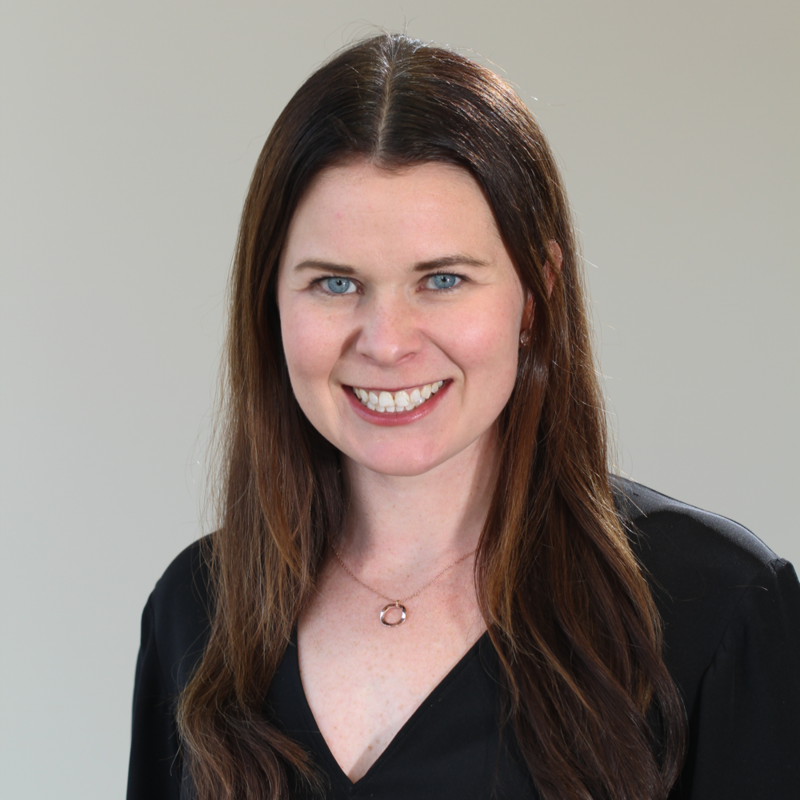 Jennifer founded the company with Dr. Alex Langerman as an MBA student at the University of Chicago Booth School of Business, where she received her degree with honors in Finance and Entrepreneurship. Previously, Jennifer was a Vice President at Park Lane Ventures, a healthcare-focused venture capital fund spun out of Essex Woodlands. Jennifer began her career as a consultant at Bain & Company in Chicago after graduating from Northwestern University. 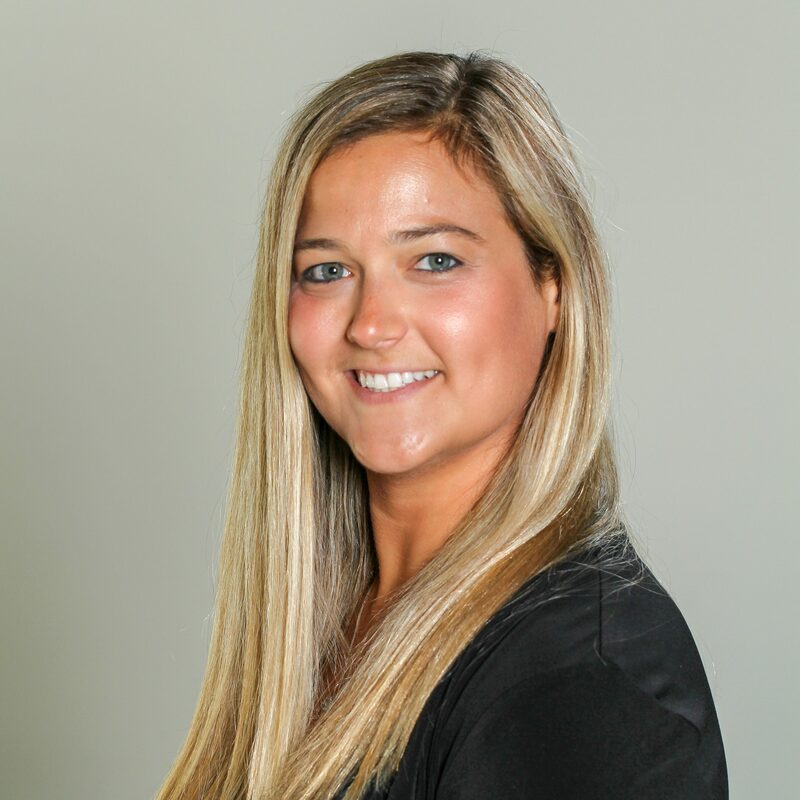 Brittany Genelin is the Director of Operations at ExplORer Surgical, a role she took on after holding the title of Director of Strategy and Business Development. Her primary role in the company is to lead our Clinical Operations and Customer Success teams. Through these teams, she serves ExplORer's clients from contract signing to technology implementation through ongoing usage. The Clinical Operations team, made of registered nurses and pre-medicine graduates, is focused on building strong procedural workflows and training client users on best practices of using ExplORer in the operating room, procedural suite, and in training environments. The Customer Success team ensures clients get the most out of the rich data sets that ExplORer produces by identifying insights and making that data actionable. Ms. Genelin holds an MBA at the University of Chicago Booth School of Business, with concentrations in Finance and Entrepreneurship. In her past, she has served as an investment associate for Hyde Park Angels, sourcing and performing diligence on early-stage businesses across industries as well as advising startups on growth strategy and as a Senior Manager on Best Buy's Growth, Innovation, and Strategy Team where she led large-scale efforts in corporate strategy and pioneered the company's engagement with startups. Additionally, she built her career with Deloitte Consulting where she advised healthcare companies of all types (payers, providers, and medical device companies) on everything from data analytics to product strategy. 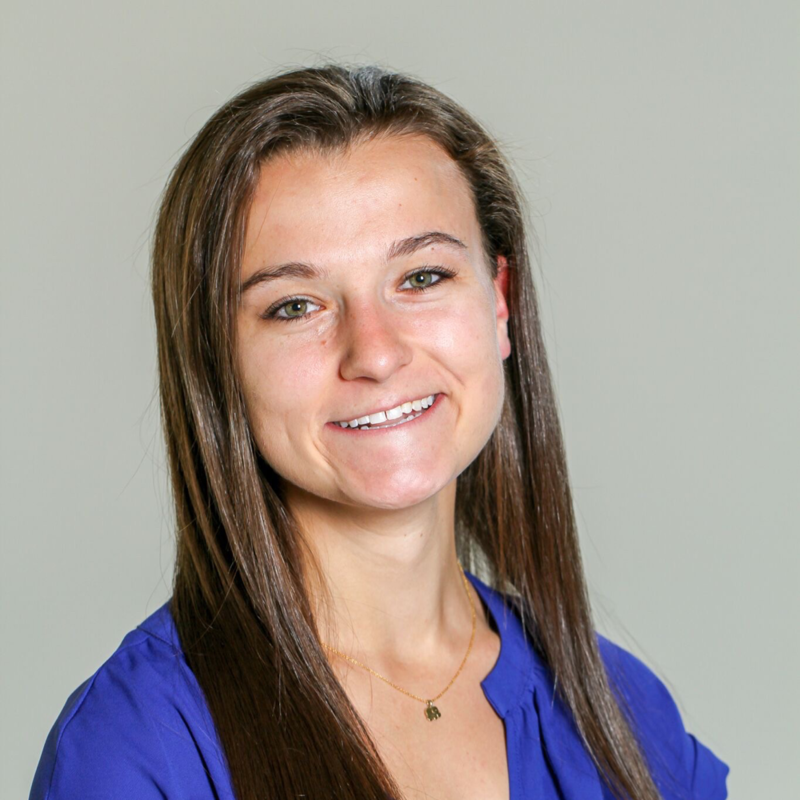 Meredith Hein is a Digital Marketing Intern at ExplORer Surgical. Her primary role in the company is to evaluate and manage digital marketing strategy in support of business development. 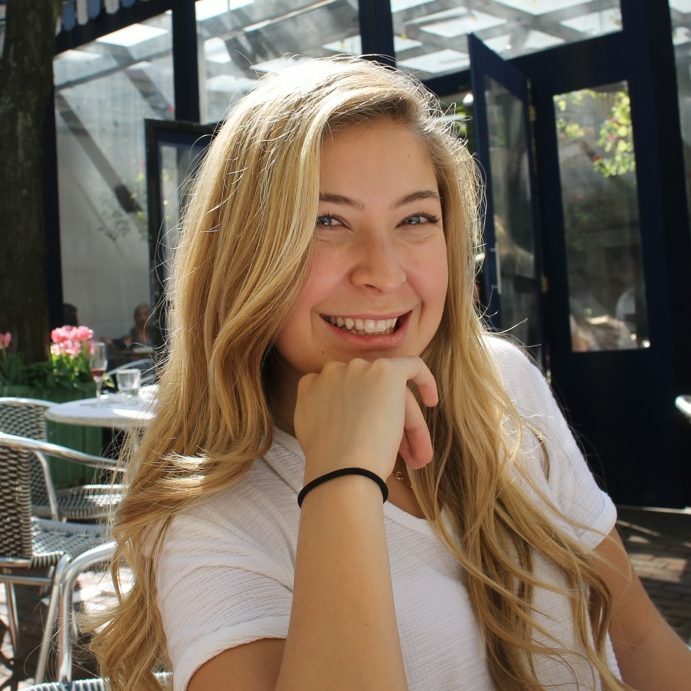 Mrs. Hein is a future MBA candidate at the Kellogg School of Management at Northwestern University, and plans to study social impact, entrepreneurship and marketing. Previously, Mrs. Hein managed social media strategy for UC (University of Cincinnati) Health, an academic health system in Cincinnati, Ohio, growing the social program and developing processes and procedures to support the digital community. She also served as a public affairs officer in the U.S. Air Force, stationed in Texas, supporting Air Force missions in pilot training and cyberspace. 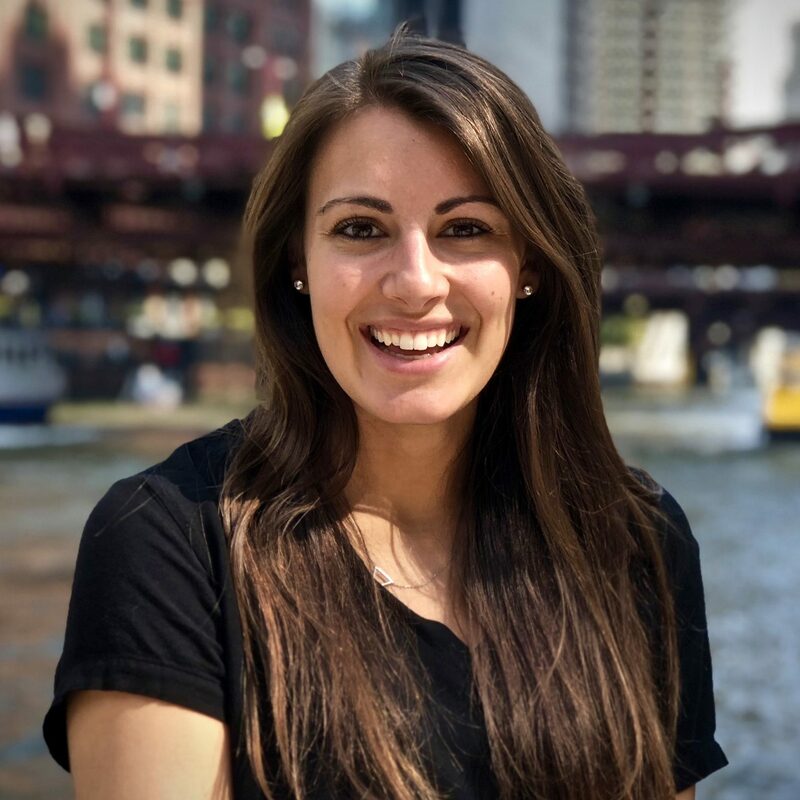 Nina Kocko holds a Bachelor's of Science in Biological Sciences and is currently pursuing a Master's of Science in Nursing at the University of Illinois at Chicago. Nina aims to increase the bandwidth of communication between patients, healthcare providers, and administrators. In her free time, she is a dancer in the Chicago-based Ukrainian ensemble, Hromovytsia, and enjoys traveling the world. 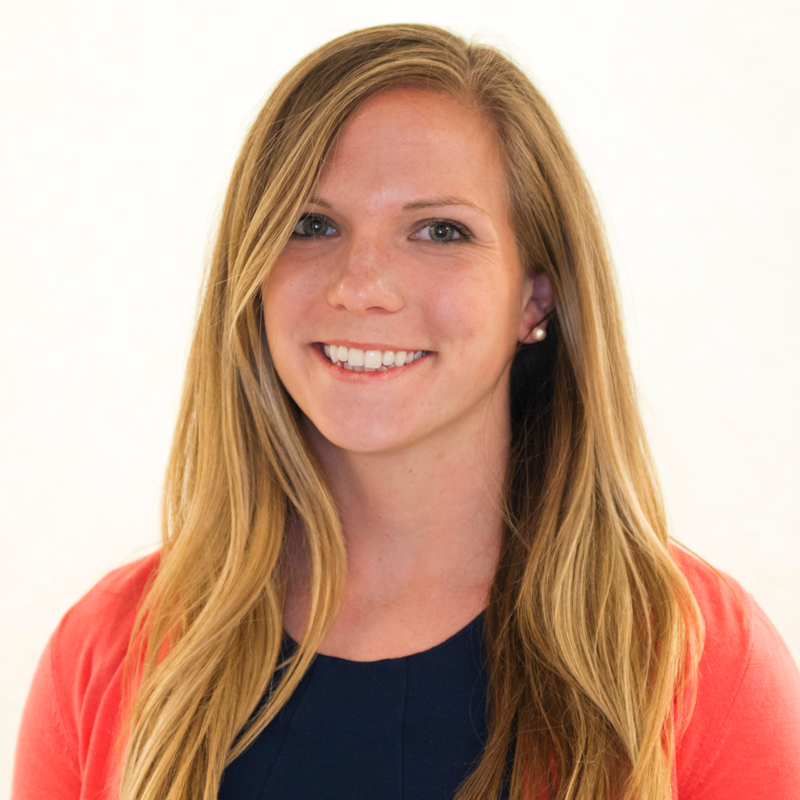 Lindsey Kunz is a Clinical Operations Senior Associate. She holds a Bachelor’s of Science in Biological Sciences from North Carolina State University, where she worked as a Research Assistant in a neuroscience laboratory and co-authored two scientific publications. She previously worked as a project specialist for a global CRO that partnered with clinical research companies to conduct phase I-IV trials. 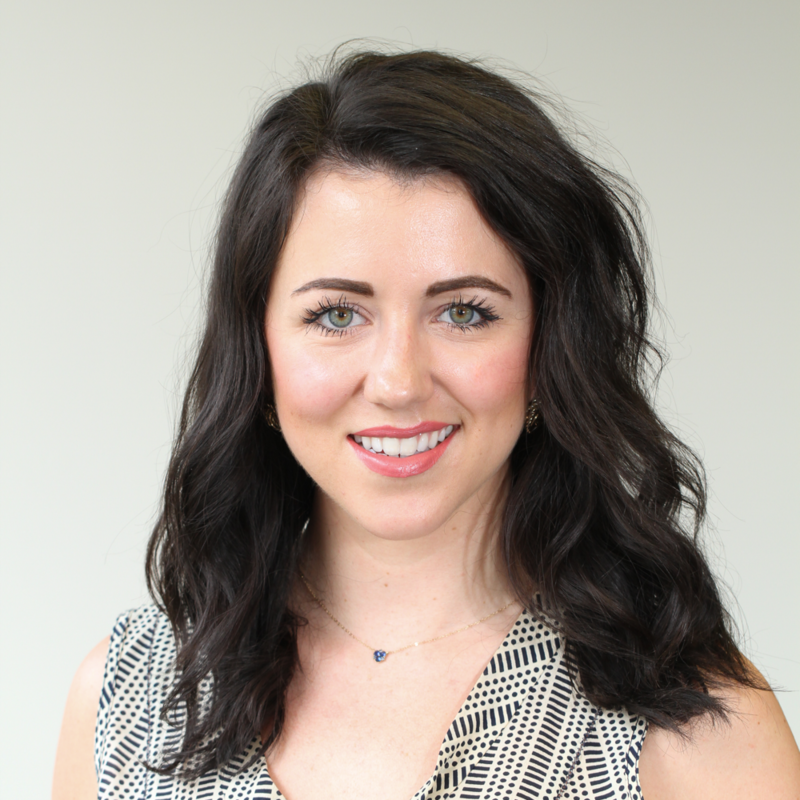 Lindsey is passionate about increasing patient engagement and developing strategies that promote innovative healthcare solutions. In her free time, she enjoys cycling around Chicago, exploring new coffee shops, and cheering on the Cubs. Alexander Langerman's expertise and research interests are at the intersection of business, ethics, and data science in the operating room. He directed the Operative Performance Research Institute at the University of Chicago from 2012­-2015 and was then recruited to Vanderbilt University to continue his clinical activities and research. While at OPRI, he directed lean process redesign of surgical supply workflow, developed new software for clinical settings, and adapted existing technology to function in the sterile environment of the operating room. 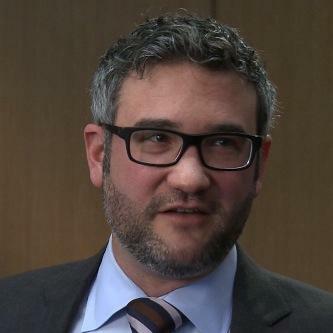 Dr. Langerman has active collaborations with academic and industry experts from multiple disciplines, including mechanical engineering, product design, interaction design, computer science, informatics, and human organization. He holds a masters degree in clinical and administrative data science and is a fellowship­ trained head and neck surgeon and clinical medical ethicist. He is co­founder and Chief Medical Officer of ExplORer Surgical, and was the team leader for its successful Innovation Fund grant competition and the research lead for the NSF iCorps program. Dr. Langerman is a sought-after speaker on surgical efficiency, surgical data science, the business of medicine, and surgical ethics. He can be followed on Twitter via @langermology. Marion Muller is an Implementation Associate at ExplORer Surgical. She is originally from the Washington, DC metro area and recently graduated from Emory University, where she studied biology and English. 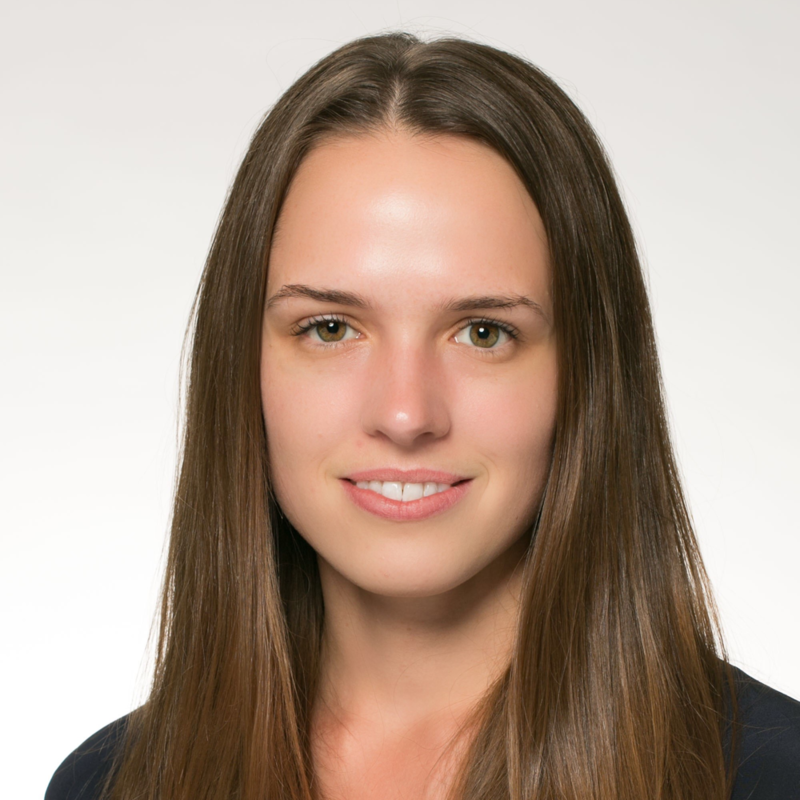 Prior to joining ExplORer, Marion was a Research Program Assistant at the PCORnet Coordinating Center at Genetic Alliance, where she focused on building trust and engagement in the health care system. Additionally, she worked at PXE International, where she developed research methods for assessing ophthalmological records and generated improved standards for processing new patient records. She has volunteered at Grady Memorial Hospital in Atlanta in both the Surgical and Medical Intensive Care Units and at Walter Reed National Military Medical Center in the Cardiology and Cardiothoracic Surgery Departments. Marion has earned her certification as an EMT and completed training to become a certified yoga instructor and a PADI scuba diver. In her spare time, Marion loves hanging out with her dog, running, and listening to podcasts. Jayma Sanderson is the Director of Finance at ExplORer Surgical. Her primary role is managing the daily financial operations of the company. She holds a BS in Entrepreneurship/Small Business Management from the University of Alabama, as well as an MBA from The University of Texas McCombs School of Business. She has extensive experience in creating and implementing financial workflows and procedures for venture backed startup companies. Holly Smith is the Manager of Cardiac Strategy for ExplORer Surgical. Holly holds an MD from the Michael G DeGroote School of Medicine at McMaster University. She has completed four years of postgraduate training in Cardiac Surgery, and is currently taking some time away from residency to complete a full time MBA at the University of Chicago Booth School of Business. Dr. Smith is currently an associate at the University of Chicago Innovation Fund. She brings direct clinical experience in cardiology, surgery, and critical care. Dr. James Stiehl is a Clinical Advisor for ExplORer Surgical. He is internationally-recognized for his research and surgical expertise in the field of adult reconstructive orthopedic surgery. 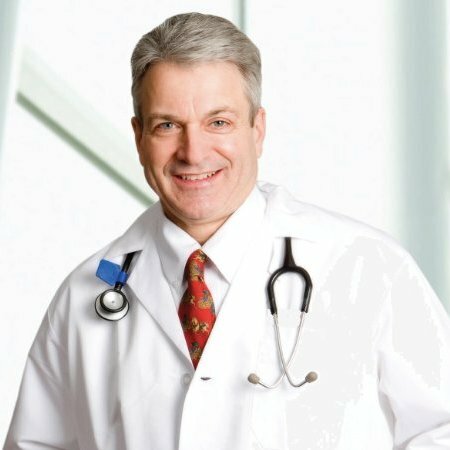 Dr. Stiehl offers 35 years of outstanding clinical experience and is at the forefront of new technologies such as computer assisted navigation, minimally-invasive surgery, and new biomaterials in total joint reconstruction. Dr. Stiehl has also founded a medical technology company called Surgivisio NA, LLC that will market and service an new 3D/CT arm that has an integrated computer navigation system. Robert Stineman is the Chief of Staff for ExplORer Surgical, where he manages strategic projects important to leadership and our board, assists the sales team with analytics and project scoping, and supports the operations team in managing existing customer relationships. Prior to joining the ExplORer team, Robert worked in strategy consulting at Bain & Company after graduating from Stanford University with a degree in Chemistry. Outside of work, you can find Robert on the paddle tennis court where he tries to re-live his glory days as a Stanford tennis player, reading last week's New Yorker Magazine, or generally watching any Chicago sports team. Eva Vanoer is on the implementation team here at ExplORer Surgical. Her primary focus is on client satisfaction and workflow development. She holds a masters degree in Nursing Practice from DePaul University and a bachelors degree from the University of Illinois, Urbana-Champaign. Prior to ExplORer, Eva worked for many years in digital advertising. Eva also brings clinical expertise to her role at ExplORer, as she also currently works in bedside care. Outside of work, Eva enjoys spending time with her dog, Jac, cooking new recipes, and playing soccer. Precious Witherspoon is the Executive Assistant to the Chief Executive Officer at ExplORer Surgical. 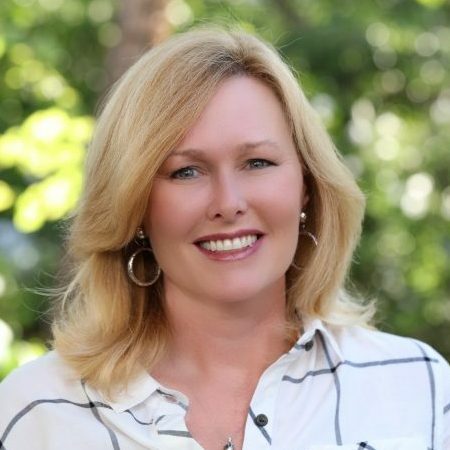 With over a decade of experience supporting top level executives, her primary role includes providing executive support and logistics to the CEO and management team. She also serves as the liaison to the Board of Directors and staff; organizes and coordinates special projects, ensures the installation of appropriate systems and tools for the success of the team. She also serves as the point of contact for internal and external constituencies for all matters related to the CEO. Precious attended the University of Illinois Urbana-Champaign majoring in Community Health with a concentration in Wellness Promotion. 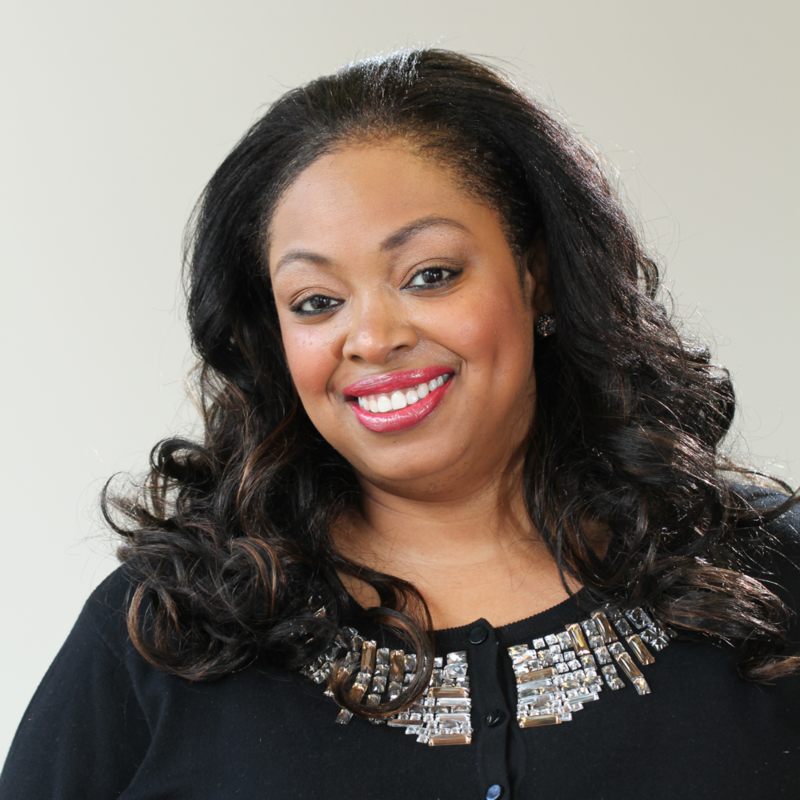 Precious likes to invest her free time coordinating events, cooking and donating her energy and resources to nonprofit organizations….and she loves Beyonce!